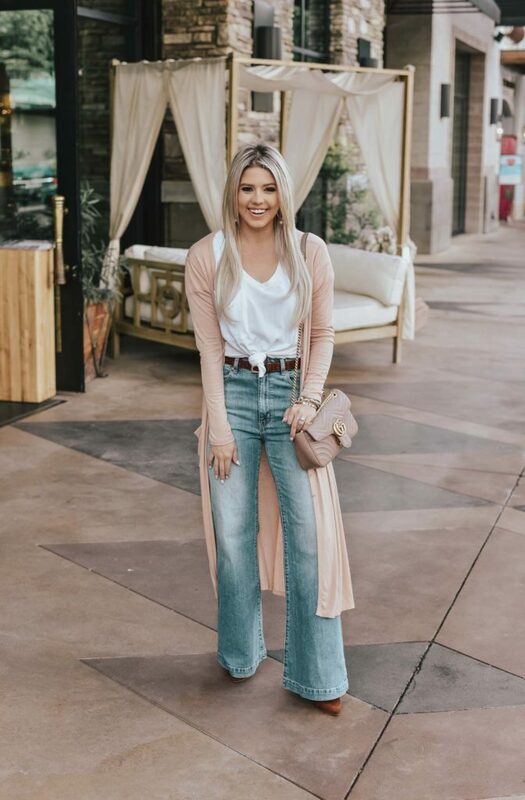 Lulus sent me this cute look to style! 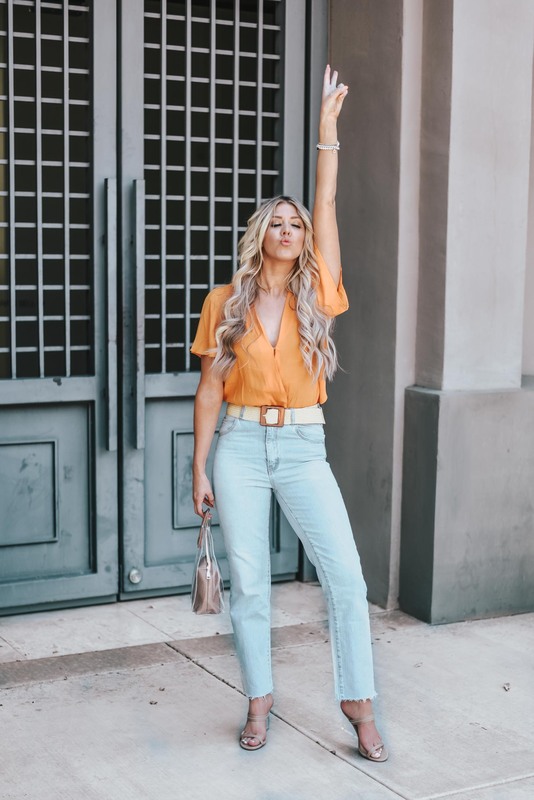 This look is giving me all the 70s feels! 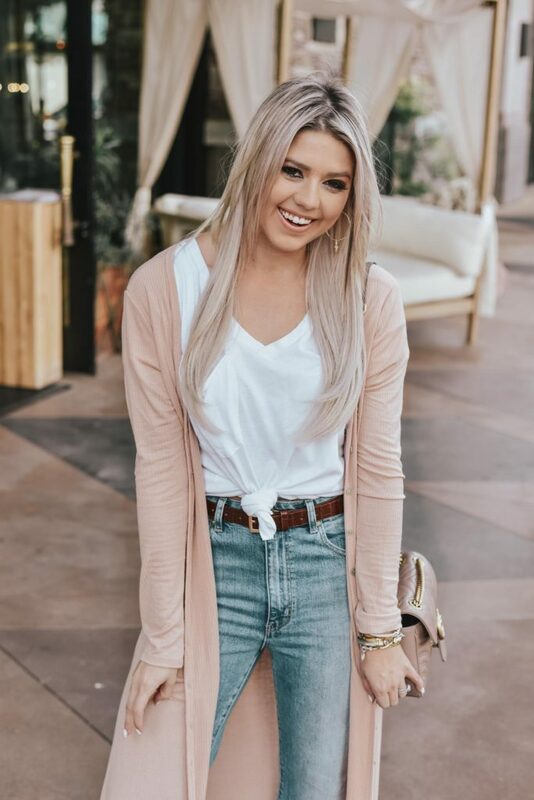 I wore this adorable Lulus look to lunch with B and his parents this past weekend. While B was not the biggest fan, his parents and the rest of my Instagram story viewers sure were! 🙂 Silly B! 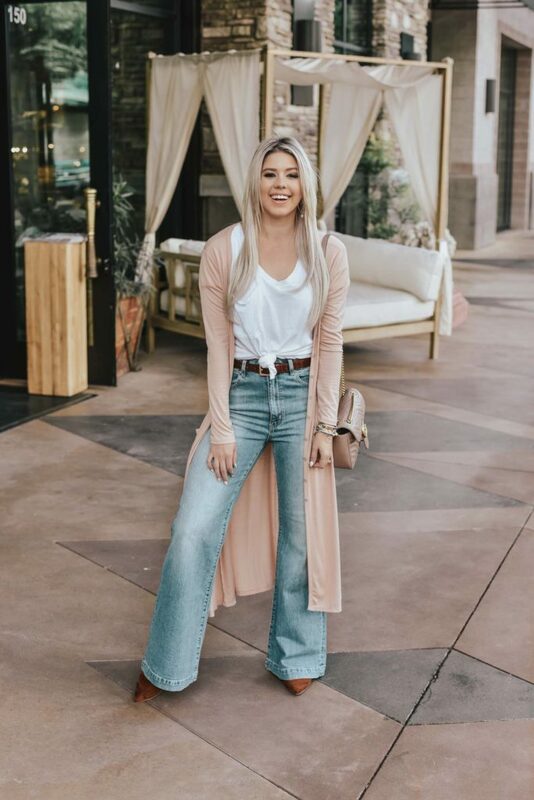 The essence of this look has to be the jeans! 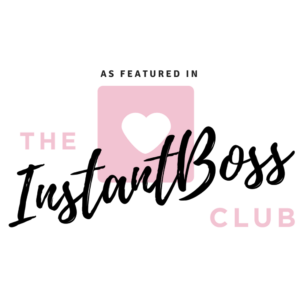 At just under $100, they are so soft and the quality is amazing. I felt so comfortable wearing them! 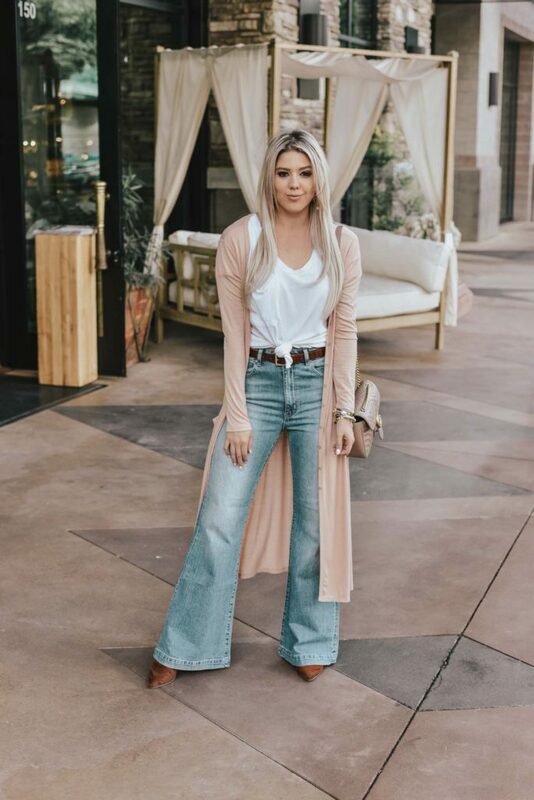 I paired them with a great oversized tee (which comes in a ton of colors) that I knotted up and this fabulous long cardigan sweater. It might be the softest cardigan I’ve ever worn! To keep with these 70s vibes, a pair of fun tan booties and a crocodile-embossed belt! I had so many compliments for this look. I can’t wait to wear it again! Flares are always so fun! Your wide legged pants are cute too!